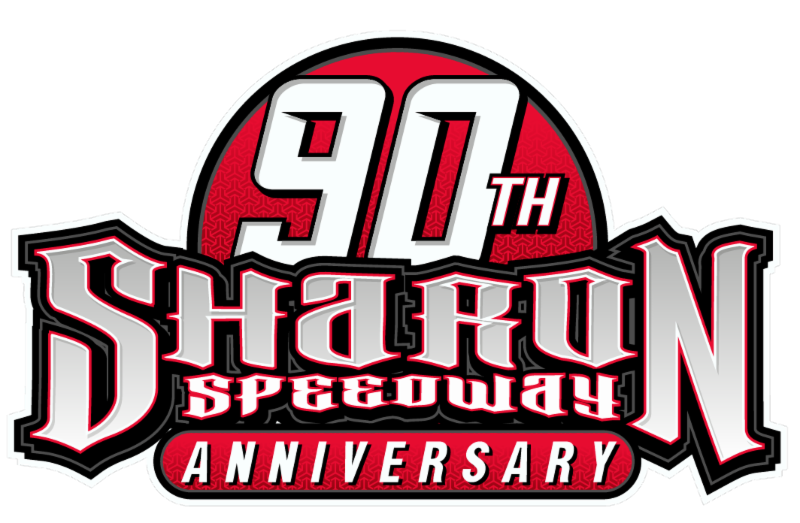 BUSTI, NY – June 14, 2018 – Brandon Sheppard collected his fourth World of Outlaws Craftsman® Late Model Series win of the 2018 season at Stateline Speedway on Thursday evening. The New Berlin, IL driver hijacked the lead from Chris Madden on lap 35 after a restart. 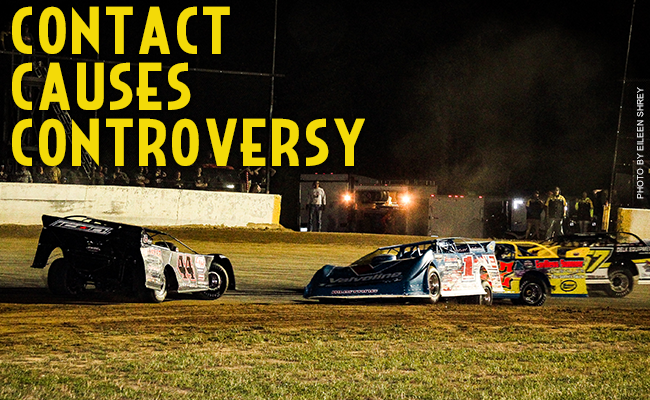 As the drivers headed into turn two, contact was made ultimately sending Madden in a 180-degree spin and to a complete stop. Madden, who had led every lap up until that point, was then sent to the tail of the field. The New Berlin, IL driver started fifth in the 50-lap event and used the top side of the track to his advantage in gaining early momentum. Current Series Points leader, Madden finished 12th in the event. When asked to comment on what happened on the track he quietly smiled and shook his head. He had nothing more to say about the incident. Sheppard’s victory and Madden’s misfortune has once again tightened the points race. Madden now sits just 16 points ahead of Mike Marlar, 46 points ahead of Sheppard and 76 points ahead of Shane Clanton. The Rocket 1 Racing machine was trailing by 70 points prior to the shootout at Stateline Speedway. Finishing second in the feature was a local standout, Darrell Bossard of Titusville, PA.
Mike Marlar rounded out the podium at Stateline Speedway. The World of Outlaws Craftsman Late Model Series heads to Ransomville Speedway on Friday, June 16 for its last stop in the state of New York in 2018.